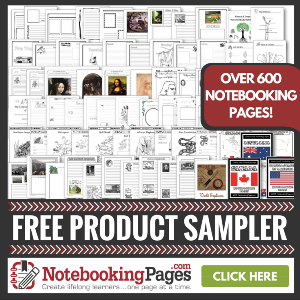 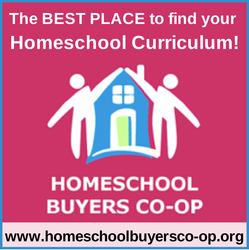 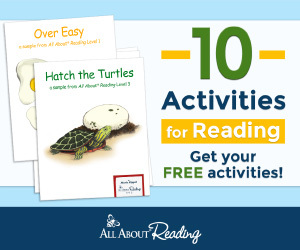 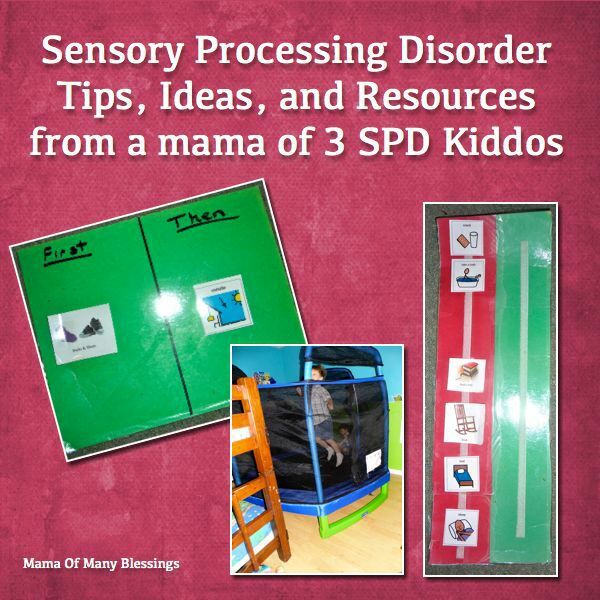 I just recently finished participating in the 5 Days of Sensory Processing Disorder resources for the Schoolhouse Review Crew! 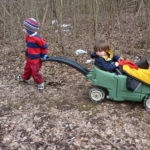 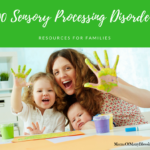 I had a lot of fun putting these posts together, and realized I have a lot to say about Sensory Processing Disorder much more then even written in the posts. 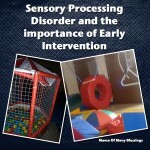 I guess after 5 years of dealing with it, reading, researching, and trying different things one would have a lot to say about it 😀 ! 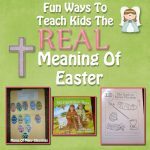 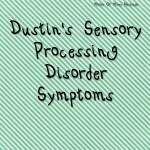 I thought I would put together a post with links to all the different Sensory Processing Disorder posts so it would be easier for everyone to find them all!! 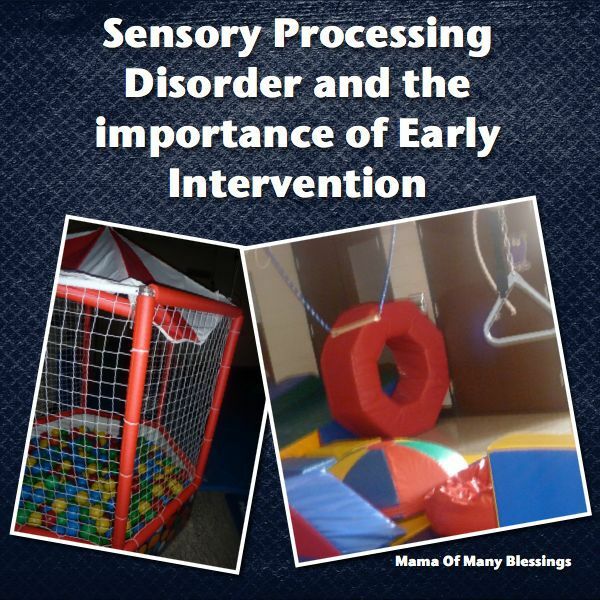 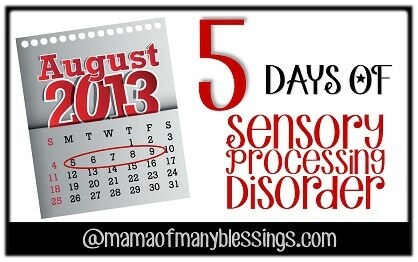 Day 1 ~ What Is Sensory Processing Disorder? 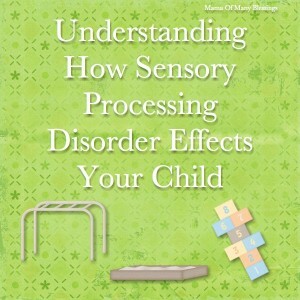 Day 2 ~ How Does Sensory Processing Disorder Effect Your Child. 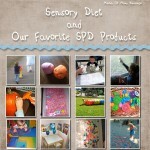 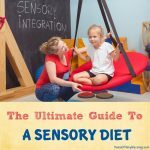 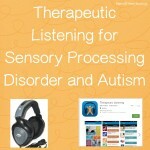 Day 3 ~ Sensory Diet and Our Favorite SPD Products. Day 4 ~ Early Intervention and SPD. 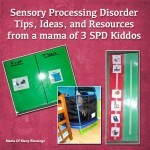 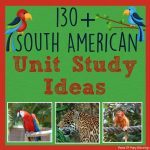 Day 5 ~ SPD Tips, Ideas, and Resources. 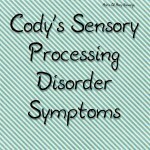 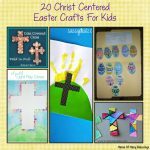 Before the series I posted about my 3 boys that struggle with SPD and their symptoms and story for anyone who would like to check them out. 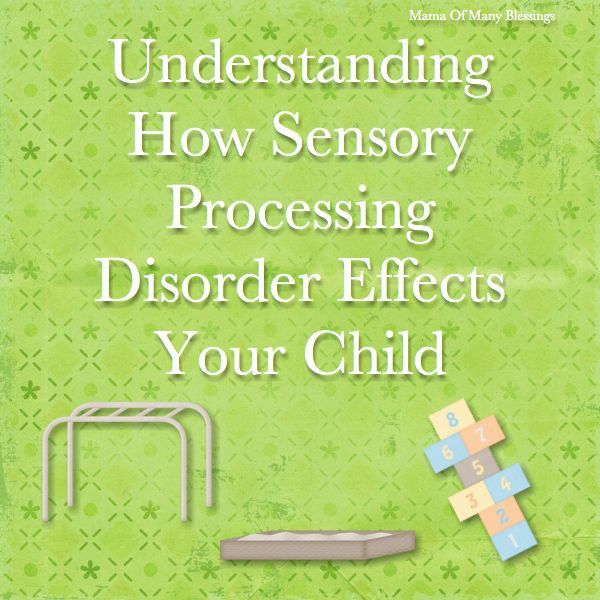 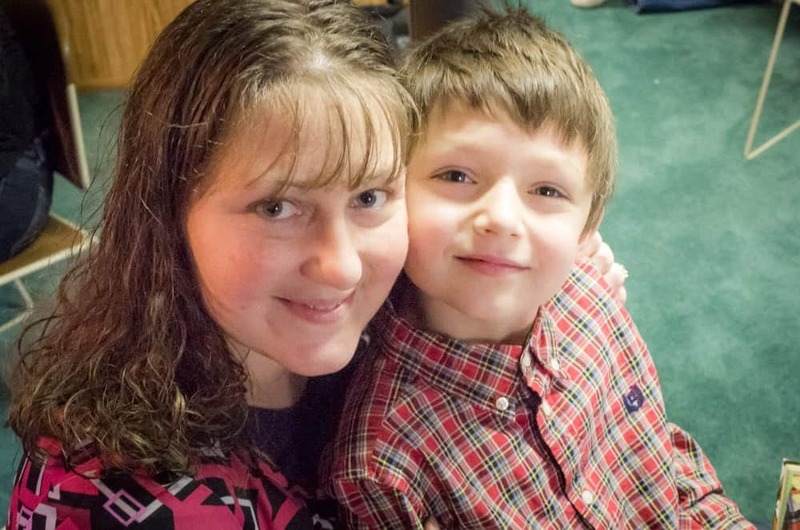 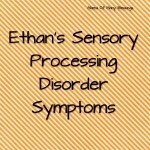 Ethan’s journey with sensory processing disorder. 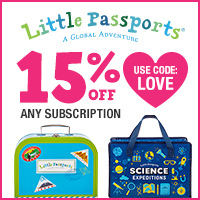 I also have put together a Sensory Processing Disorder Amazon Store, I have the store arranged according to the different sensory systems, and have TONS of items listed here! 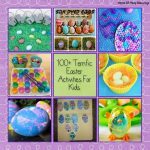 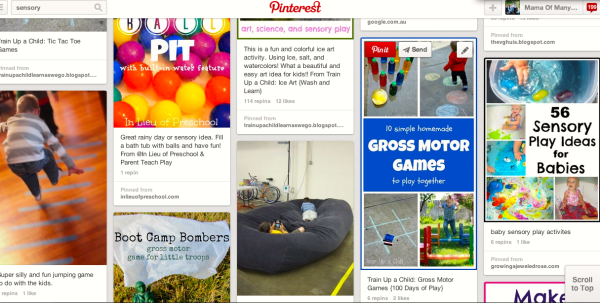 I have a Sensory Bin Pinterest Board that has lots of great sensory Bin ideas! 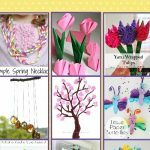 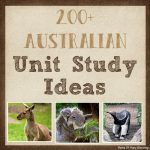 I put together a list of Kids Sensory Ideas over on Pinterest that has lots of ideas for sensory input!